Don’t get conned into thinking that you have to pony up for some complicated and risky investment strategies just to make some money. 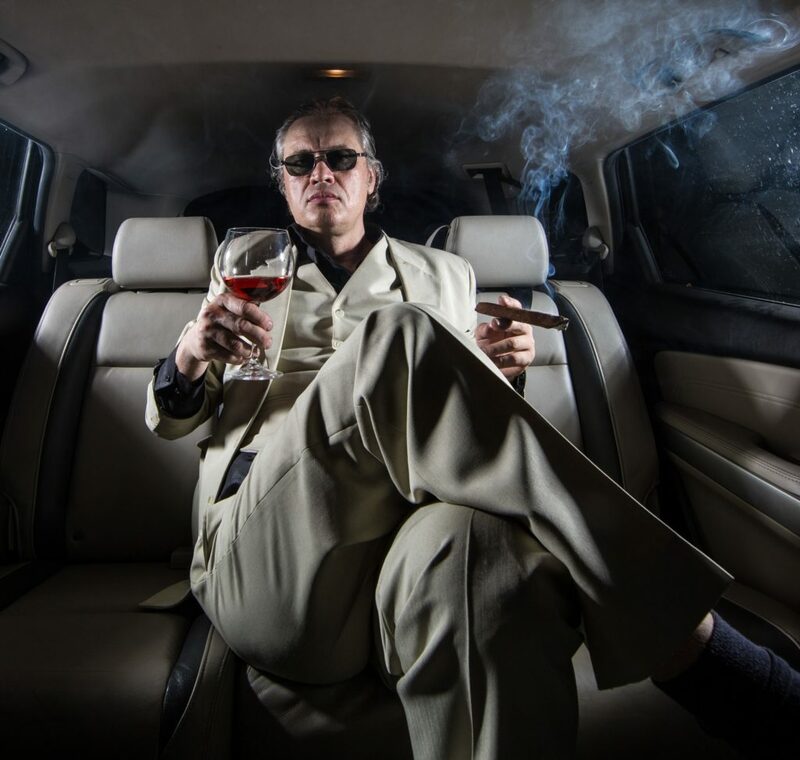 Unscrupulous financial advisors who cater to wealthy wannabees would have you think you can’t be “someone” unless you invest in private equity, hedge funds, and other high-cost investment strategies. But don’t fall for it. Remind yourself that’s the same pitch that Bernie Madoff used to separate thousands of investors from billions of their dollars. For most investors, including investment guru Warren Buffett, stocks, bonds, mutual funds, ETFs and other mainstream investments will do the job just fine. And guess what? 94% of rich people seem to agree. According to Spectrem Group research, only 6% of high net worth investors put their money into hedge funds, venture capital, or other “exclusive” investments. That’s proof enough that all you need to do to make money long-term is to save, and let time and the markets do their magic.